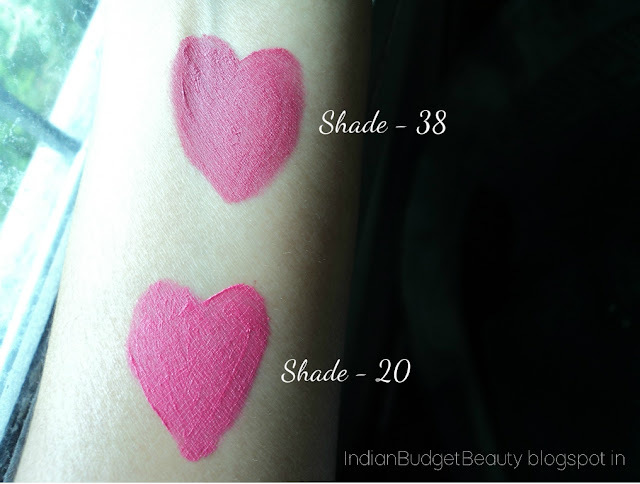 SHADE & APPLICATOR: I bought the shades 20 and 38. 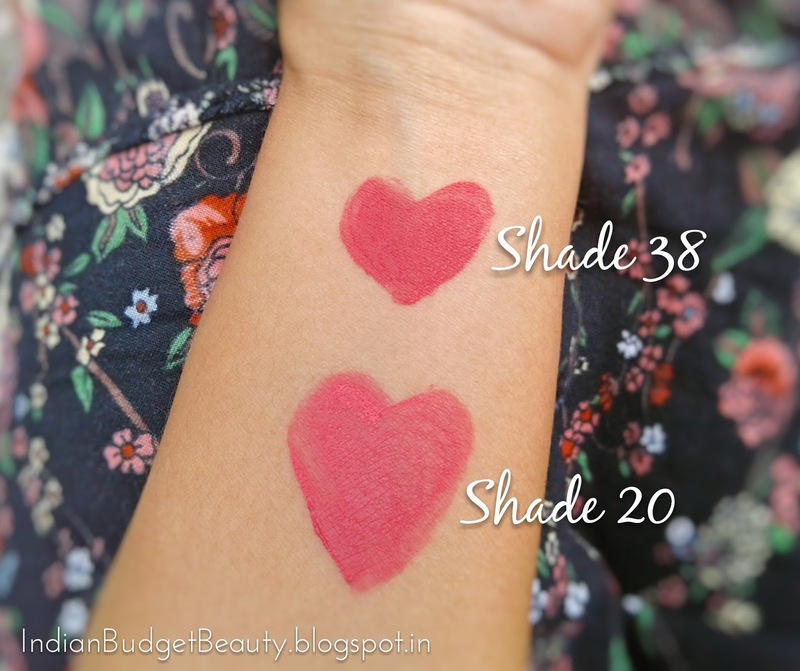 Shade 20: This is a typical bright pink color but it is less neon-y than shade 11. 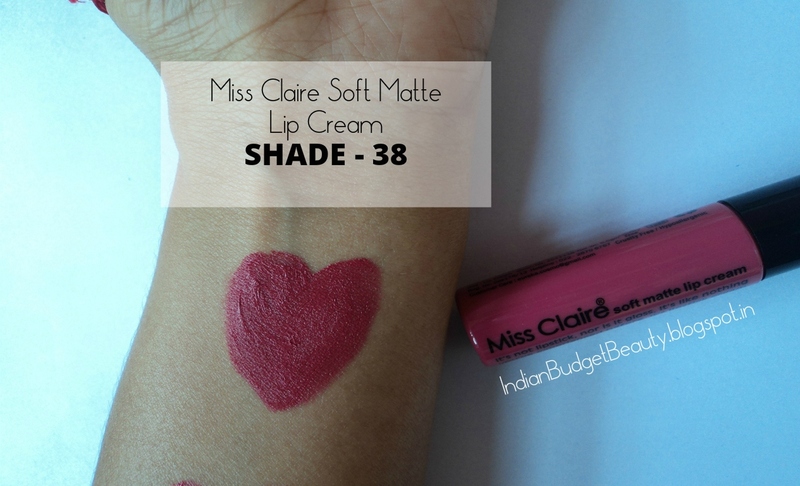 This shade will suit fair to medium skin tone. 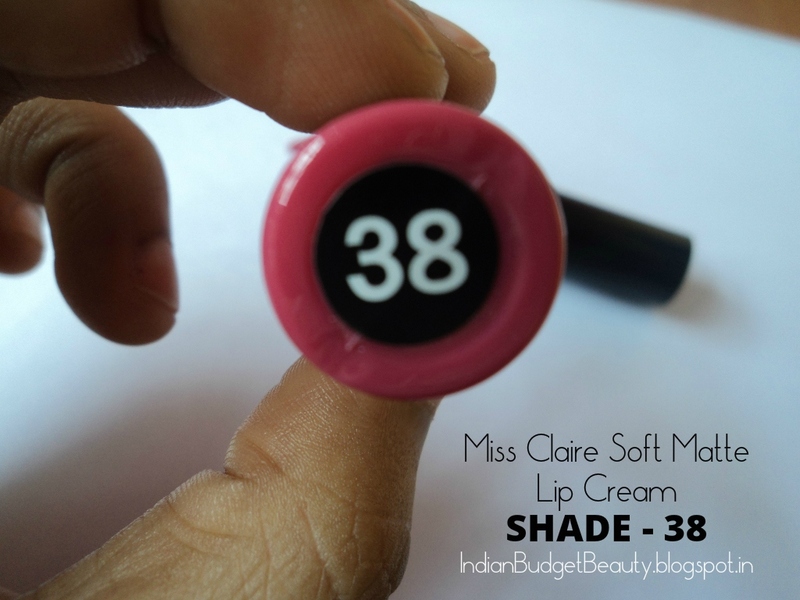 Shade 38: This is my current favorite lip color. 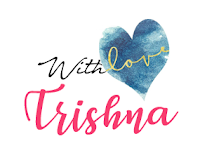 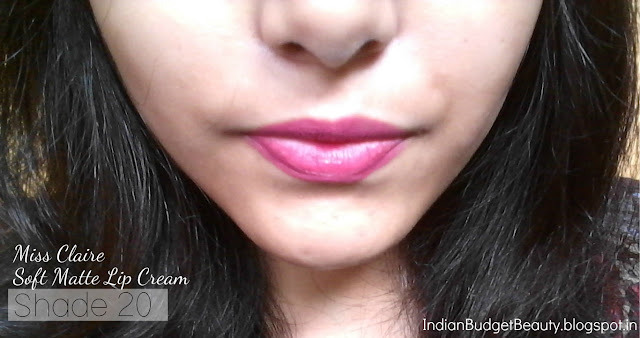 It is maroonish pink in color and can suit any skin color. 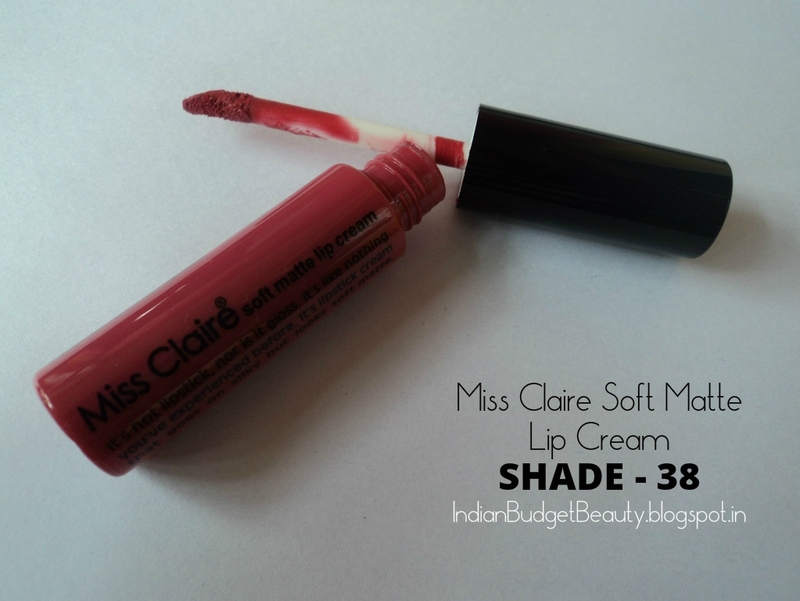 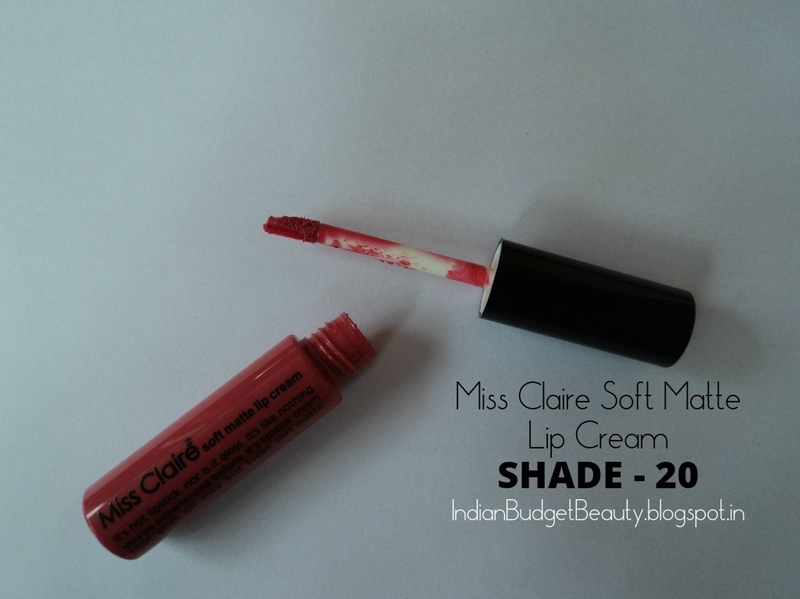 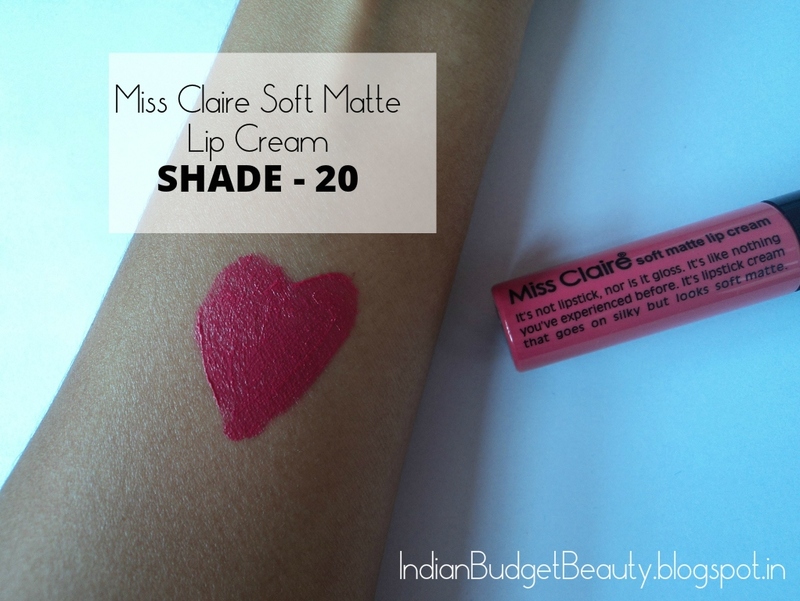 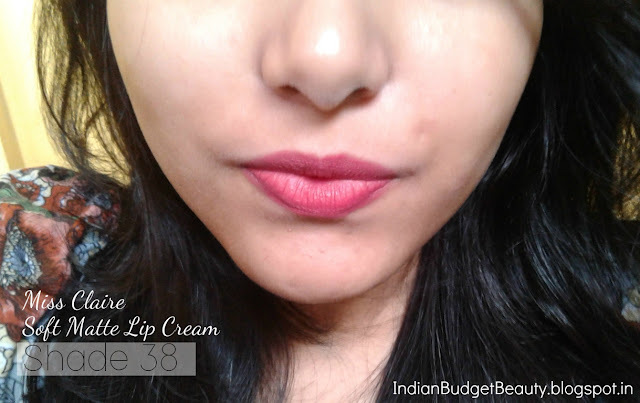 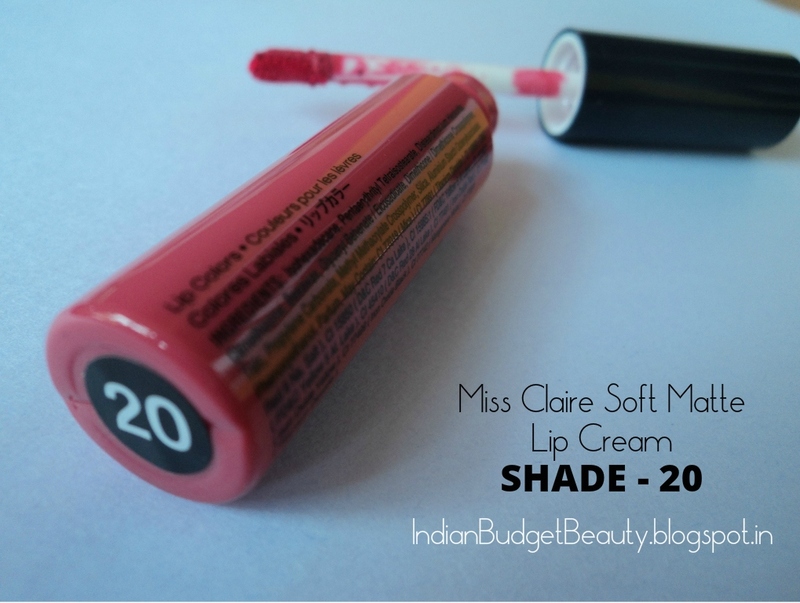 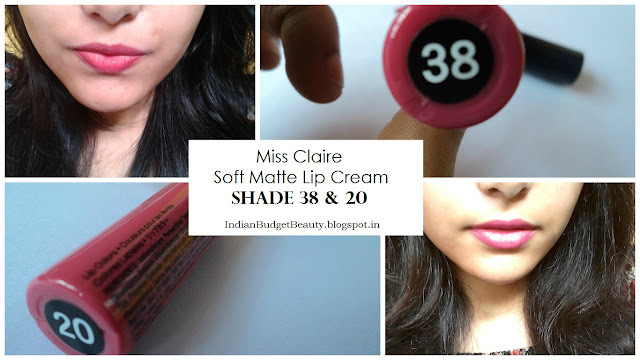 Where to buy Miss Claire Lip Creams in Guwahati?